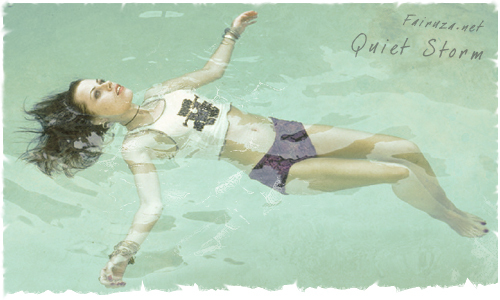 Quiet Storm » Fairuza Balk – a tribute? Fairuza Balk – a tribute? For those who want to hear it, go to the website and navigate your way to the music section, and thereafter clicking the song. The site requires Flash (get it here). The tip came from forum user Morgoth.